At Percepium we do everything we can to make our clients happy — and our efforts consistently gets rewarded. Over the years we have cultivated strong business relationships with leading organizations throughout the world within the industry, the public sectors and the educational space. Our clients range from small to global, all sharing the vision of delivering the best learning experience for their user communities. Take a look at a selection of some featured clients below. Percepium technology and people excellence has been a real game changer for us. Today, we are truly global and modern in our training offerings! 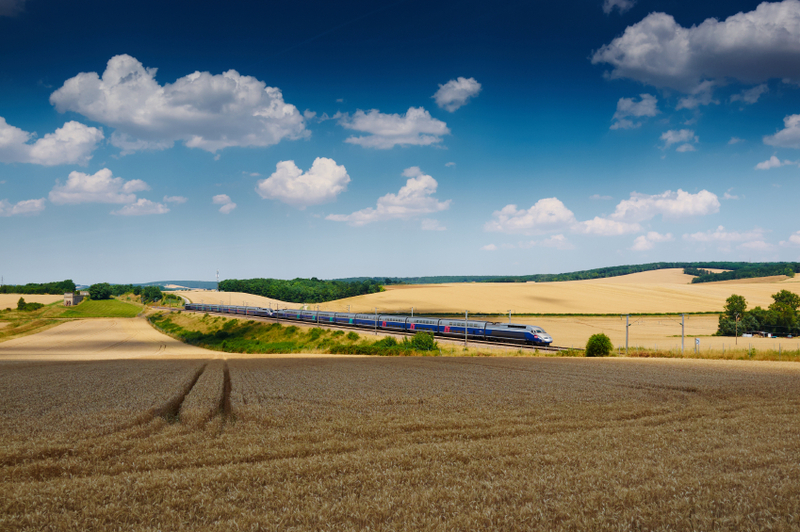 Alstom is a global leader in the world of power generation, power transmission and rail infrastructure and sets the benchmark for innovative and environmentally friendly technologies. Alstom builds the fastest train and the highest capacity automated metro in the world, provides turnkey integrated power plant solutions and associated services for a wide variety of energy sources, including hydro, nuclear, gas, coal and wind, and it offers a wide range of solutions for power transmission, with a focus on smart grids. The Associação Nacional das Farmácias (ANF) was founded in October 1975 as a successor of the Grémio Nacional das Farmácias, and the organization represents 97% of all Portuguese Pharmacies. Its mission is to defend the moral, professional and economic interests of proprietors of pharmacies. An increase in the ANF’s political-associative activities and the association’s ongoing efforts to improve professional practice in pharmacy have helped consolidate standards of quality in the services provided and have promoted credibility and confidence in the sector on the part of the public. The strength and competence of the pharmacy sector is the result of unity and solidarity among ANF members and their vision and leadership in promoting these values. Ericsson is a world leader in communications technology and services. Ericsson strive to connect everyone, wherever they may be. Because by being connected, people can take part in the emerging global collaboration that is the Networked Society – a society in which every person and every industry is empowered to reach their full potential. Ericsson services, software and infrastructure – especially in mobility, broadband and the cloud – are enabling the communications industry and other sectors to do better business, increase efficiency, improve their users’ experience and capture new opportunities. 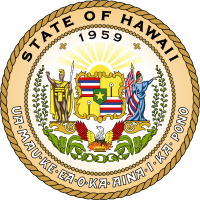 Hawaii is the 50th and most recent state of the United States of America, receiving statehood on August 21, 1959. Hawaii is the only U.S. state located in Oceania and the only one composed entirely of islands. The state government of Hawaii is modeled after the federal government with adaptations originating from the kingdom era of Hawaiian history. As codified in the Constitution of Hawaii, there are three branches of government: executive, legislative and judicial. The State Procurement Office is made up of four segments: administration, procurement, inventory management and surplus property management. Scania is a global truck manufacturing company with a sales and service organization in more than 100 countries. Aside from sales and services, Scania offers financial services in many markets. Scania’s production units are located in Europe and Latin America. Scania has approximately 38,600 employees. Of these, some 16,000 work with sales and services in Scania’s own subsidiaries worldwide. About 12,400 people work at production units in seven countries and regional product centers in six emerging markets. Sony is a diversified global company at the forefront of technological innovation and Entertainment. With some 900 million Sony devices in hands and homes worldwide today, a vast array of Sony movies, television shows and music, and the PlayStation Network and the Sony Entertainment Network, Sony creates and delivers more entertainment experiences to more people than anyone else on earth. 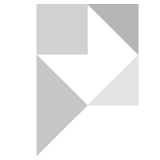 Tech Data is one of the world’s largest distributors of technology products, services, and solutions. Companies like HP, Apple, Cisco, Microsoft—and hundreds of others—depend on them to bring many of their products to market. Many of the hardware devices and software applications that you use in your daily life have passed through TechData logistics centers on their way to market. Tetra Pak is a global leader in processing and packaging solutions for food. Tetra Pak make food safe and available, everywhere. Working closely with their customers and suppliers, Tetra Pak provide safe, innovative and environmentally sound products that each day meet the needs of hundreds of millions of people in more than 170 countries around the world. UNFPA, the United Nations Population Fund, is the lead UN agency for delivering a world where every pregnancy is wanted, every birth is safe, and every young person’s potential is fulfilled. UNFPA expands the possibilities for women and young people to lead healthy and productive lives. Since UNFPA started working in 1969, the number – and rate – of women dying from complications of pregnancy or childbirth has been halved. Families are smaller and healthier. Young people are more connected and empowered than ever before.